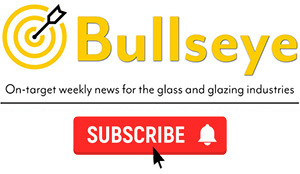 General Building Plastics (GBP), a specialist PVC home improvement stockist, has built its business over a period of 28 years. 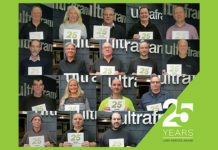 Twenty of those years are said to have been in close partnership with Freefoam Building Products. 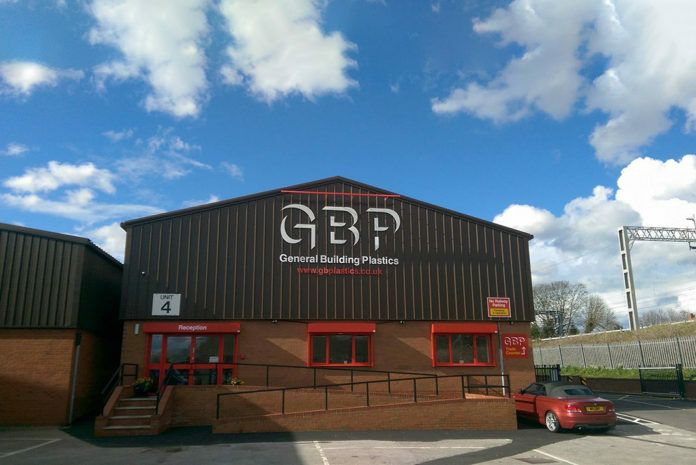 GBP sells a wide range of products including roofline, rainwater, GRP roofing, cladding, decking and underground drainage through a network of six branches spanning the Midlands from Kettering across to Oswestry, and from its head office in Rugeley down to Banbury. 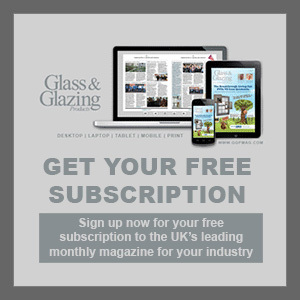 GBP has seen Freefoam’s roofline and rainwater colour sales grow significantly, with the benefit of Freefoam’s technologically advanced Colormax technology. 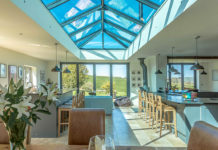 Alan Sutherland, managing director of General Building Plastics, said: “There’s been an increasing demand for colour, but the biggest growth has been in the last three to four years. Greys are the most popular now, particularly anthracite grey, and most customers want a full suite of colour matched products, which Freefoam does very well! Freefoam’s Colormax technology, which is incorporated in its roofline and rainwater profiles, uses a proprietary formulation that contains a unique selection of stabilisers and pigments. These are specifically chosen for their long-lasting high-colourfast properties. The company leads with a range of 16 attractive colours on soffits and fascia, and six on rainwater guttering and downpipes. “We’ve received great marketing support, such as literature and sample boards. Freefoam is an independent company with a more personal service, and you can have an open honest conversation with them. As a fellow independent, we like and support each other,” Alan concluded.